​Have a blast at our Crater Rim Ultra Trail Event on Sunday 13th October 2019. 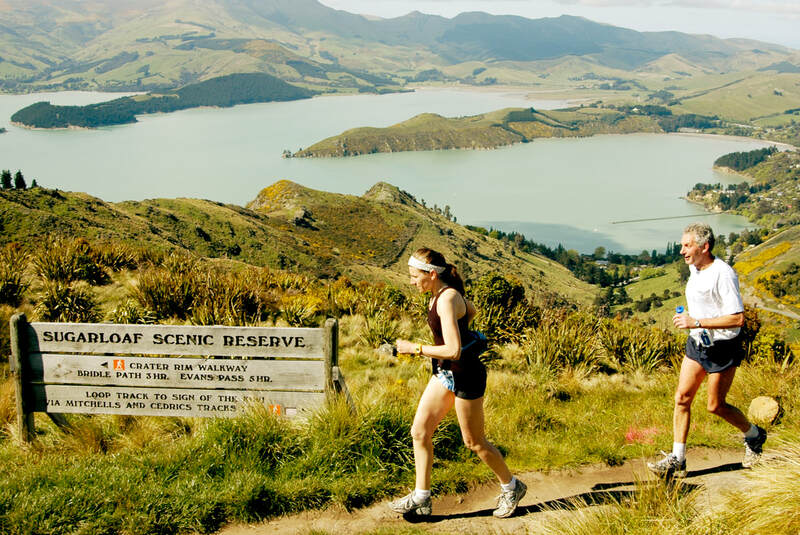 With stunning hill, city, and harbour views and a variety of courses to suit all abilities, the Crater Rim Ultra is fast becoming a must-do event on the NZ Trail Running Calendar. Pick your race from the Hansen Park Kids Dash, 10 km Rapaki Rumble, 21 km Kiwi Challenge, 30 km Bellbird Buster, or 52 km Crater Rim Ultra where you will run over extinct volcanoes along the Crater Rim. Come along and challenge yourself right here on our stunning back doorstep and be part of the 2019 Crater Rim Ultra trail event. You’ll see a few parts of our website which are “to be updated.” We’re runners too! And we are running over and setting the 2019 course to help ensure an enjoyable and safe experience for our competitors. There will be some changes to most of our events in 2019, watch this space! Online entries are open now. Happy training. In addition, the Crater Rim Ultra 52KM event is also the Oceania Trail Running Championships and means that athletes registered with the respective Oceanic countries who compete will also be eligible for awards in this category too!! We have athletes travelling from Australia and Tahiti as confirmed entrants for this event. Please watch the below video for a view of the course along with some history of the Port Hills area. You'll also see the stunning views you'll be treated to!! From a low key beginning in 2001, when 31 runners finished the course, the event has now increased to include hundreds completing the course, including many top local and international athletes. The event attracts interest from outside Christchurch and is a popular build-up to the Kepler Challenge in early December. 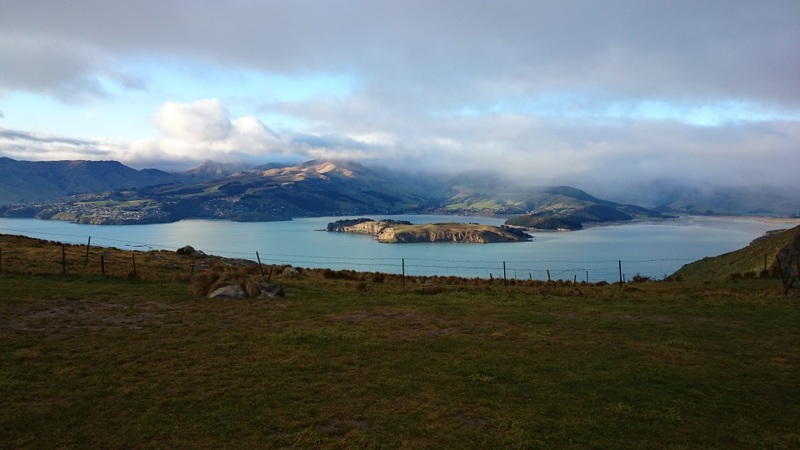 Many competitors return for the challenge and the scenic nature of the course which overlooks both the Canterbury Plains and Lyttelton Harbour. Conditions for the event in early Spring can vary from a hot fine day to the type of conditions encountered in 2007 where it was extremely wet and cold. For many entrants this is their introduction to trail running in a competitive environment. The event organizers, Port Hills Athletic Club, have a full traffic management plan in place for the trail run and many club members assist as marshals and drink station attendants around the course. The event is followed by a presentation function with place prizes and generous spot prizes and all competitors receive a great morning tea or lunch depending when you're racing!! The picnic style atmosphere at the end as competitors sit around enjoying their refreshments and recounting their various experiences on the course and the support they give to other finishing competitors is a reflection of the friendly atmosphere of this event. Looking for a 5K Fun Run This Summer?